Please join us from 10:00 AM to 2:00 PM today for Open Gym Saturday. There will be TWO formal group workouts today. The first workout will start at 10:00 AM and will be open to all skill levels and is free to our community. 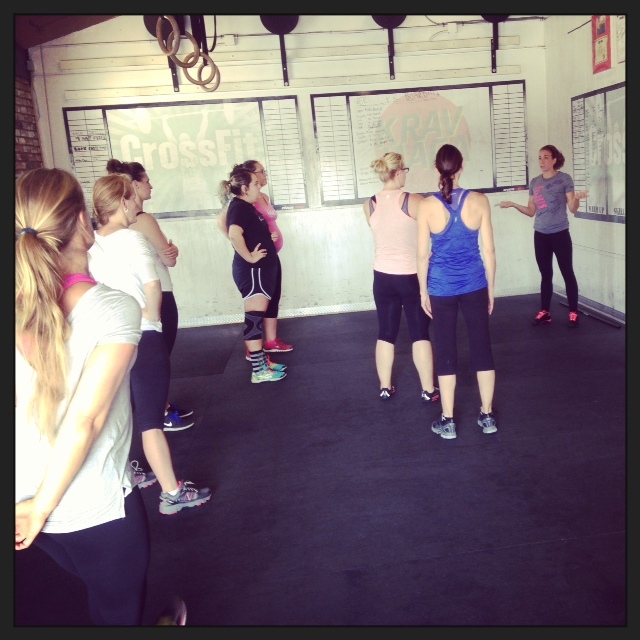 The second session will begin at approximately 11:30 AM and will be the Hero WOD Glen. Please be sure to review the Advanced Athlete and Intermediate Athlete expectations for this workout as a scaled version will not be available. The Advanced Workout is only for members of CrossFit Amundson. Open gym will be from 12:30 PM to 2:00 PM with supervision from our Coaching Team. This is a great opportunity to work on skills and the accomplishment of your goals.